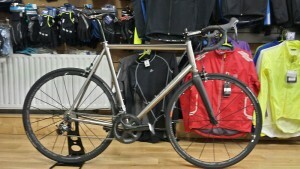 We sell custom made bikes to suit your specifications! 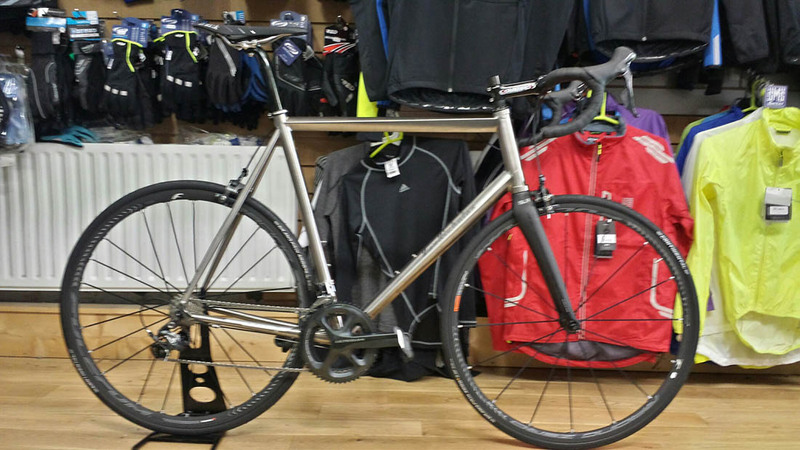 Ideal if you’re looking for a bespoke steel frame or something with that extra craftsmanship. 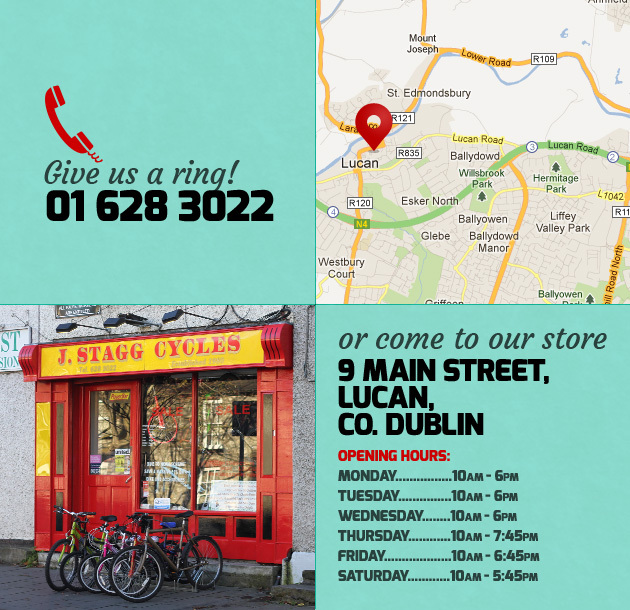 Call in for more details or view our custom brands below for an overview of what’s available.